STAR WARS: THE LAST JEDI doesn't open until December 15th - but we have exclusive photos from the film's premiere in Mexico City. The stars were out and about at the premiere and couldn't have been more excited. 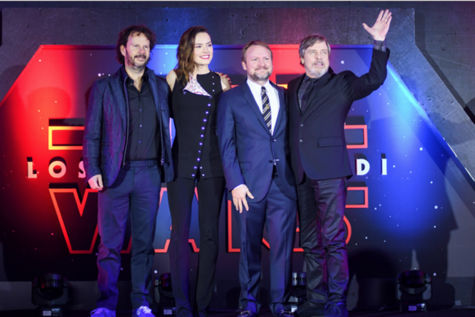 Fans got to see Mark Hamill and Daisy Ridley strutt their stuff on the black carpet.